I saw a post on reddit recently that referred to Google's Internet speed test. Here's the result from my ThinkPad X201 running 802.11n. That didn't seem as fast as I expected so I tried Google Fiber's Internet speed test. Then I tried Netflix's Internet speed test. So I was on a roll. I tried Ookla's Internet speed test. And Comcast's Internet speed test. Four out of five can't be wrong. 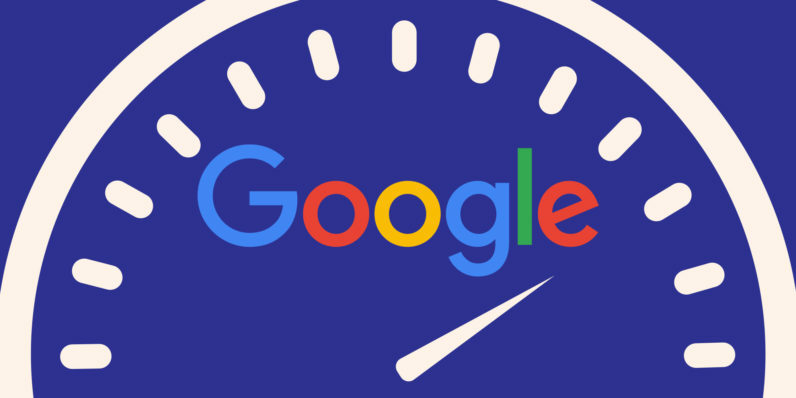 Google's Internet speed test is reporting about half of the actual speed.